Well, do they learn? Do they? So, tell them again! 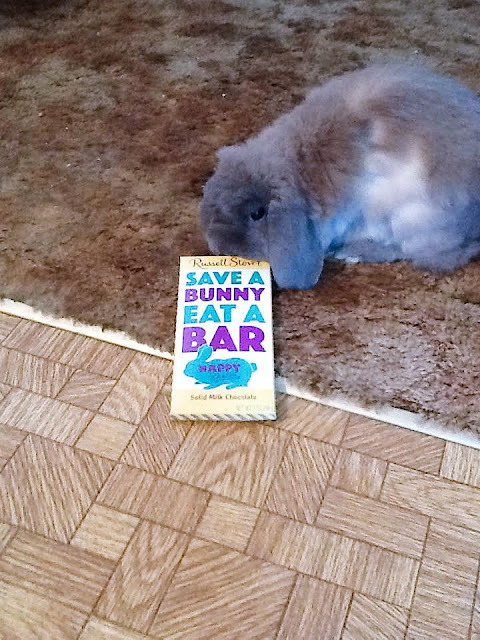 Gosh, I ate plenty of bars already, but if it saved bunnies I would eat more.